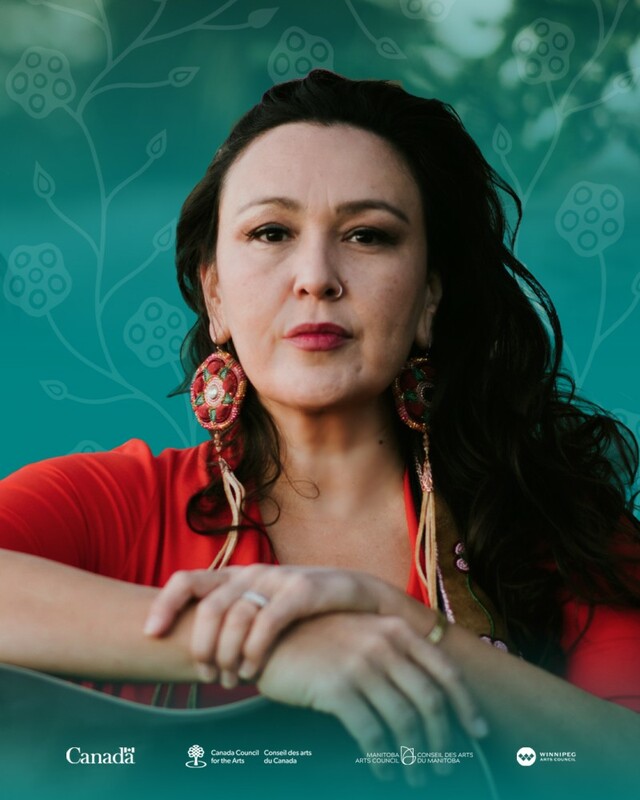 A captivating Dene singer/songwriter, Leela Gilday is a passionate, soulful performer who takes listeners on a journey through a musical world where freedom and joy balance sorrow and injustice. 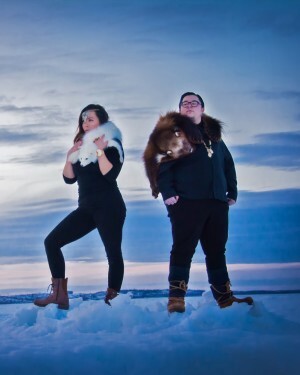 Her lyrics, reflective of her northern roots, embrace the essence of Dene life from an urban perspective. She hails from Yellowknife, NWT and is a member of the Dene Nation. "We have long recognized her as as talented member of our nation," says Dene National Chief, Bill Erasmus. 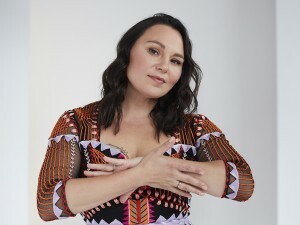 Leela Gilday has many national awards to her credit including a Juno and Western Canadian Music Award for her second album Sedzé. In 2009 she won Best Music Video at the Dreamspeakers Festival in Edmonton AB and in 2008, she received a Fellowship at the Banff Centre for the Arts. According to Alex Vardy of the Georgia Straight, "Leela Gilday (is) a rising star in the world of aboriginal music and a future pop icon as well." Touring has taken Leela from Tokyo to Toronto to Haida Gwaii. She has toured extensively throughout Canada playing festivals, theatres, ceremonies, and folk clubs. Performance highlights include the Winnipeg Folk Festival, Vancouver East Cultural Centre, ImagineNATIVE Festival in Toronto, 6th Annual Aboriginal Music Festival in Saskatoon, and Canada Day on Parliament Hill in Ottawa. In 2008, Leela shared the stage at Vancouver's Orpheum Theatre with Feist, Ron Sexsmith, and Jorane. Radio and television appearances include CBC Radio (Stuart McLean's Vinyl Cafe, Sounds Like Canada) and the Aboriginal People's Television Network (2008 National Aboriginal Day Broadcast). Leela Gilday released her much anticipated third CD "Calling All Warriors" in July 2010. It garnered a Western Canadian Music Award, a Canadian Aboriginal Music Award, and an Aboriginal Peoples Choice Music Award. She performs and tours with her band based out of Vancouver.